Finally, a new blog post! I’ve been trying to upload this post for a while now but due to a natural disaster named Maria and its aftermath, has been difficult. To all those who helped out Puerto Rico in one way or another, thank you, just thank you. Anyhow, on to the topic at hand; I’ve been using these hair care products for the past few months and I’ve seen and felt dramatic changes in my hair. I thought I would let you know what they are because who doesn’t want healthy hair. Most of them with the exception of one are from Redken. First up is the Extreme Strengthening Shampoo, Extreme Strengthening Conditioner, Extreme Strengthening Mega Hair Mask for Damaged Hair, Extreme Anti-Snap Leave In Treatment for damaged hair and Extreme Length Sealer Split End Treatment from the Extreme line. This line specializes in strengthening, conditioning and repairing your hair from further breakage and damage. Just WOW, I get my hair chemically treated every 4-6 months to have it permanently straight. My hair is naturally curly and doing this just makes it easier for me to upkeep. With that being said, not only does my hair go through a chemical process it also takes in a lot of heat on a weekly basis. Oh and it’s dry, dry skin dry hair, go figure. These products have completely changed my hair. Not only from the way it looks but also the way it feels, its way healthier and stronger than it was ever before, including less breakage. Anything that contains and infuses protein back into my hair I will definitely try. Second in line, is the One United All-In-One Multi Benefit Treatment Spray; one spray 25 benefits. I won’t list them all because you’ll be here forever, but an overview; this product protects your hair from heat damage, nourishes, conditions, detangles and controls frizz among a whole lot of other things as well; A+ product in my book. And lastly, Ouai Hair Oil, I’ve repurchased this product 3 times already; you can say I love it. 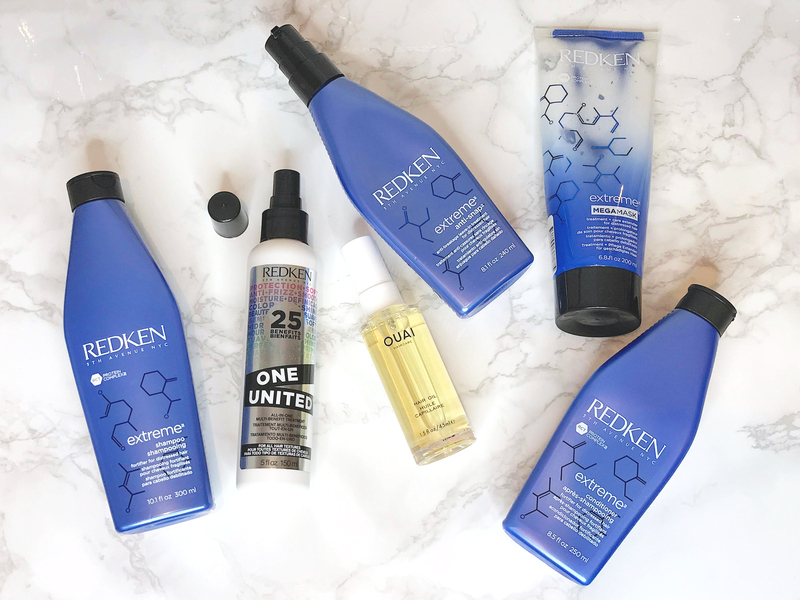 Every time I wash my hair I mix this in with the Redken Extreme Anti-Snap Leave In Treatment, One United All-In-One multi Benefit Treatment Spray and Extreme Length Sealer Split End Treatment on my damp hair. 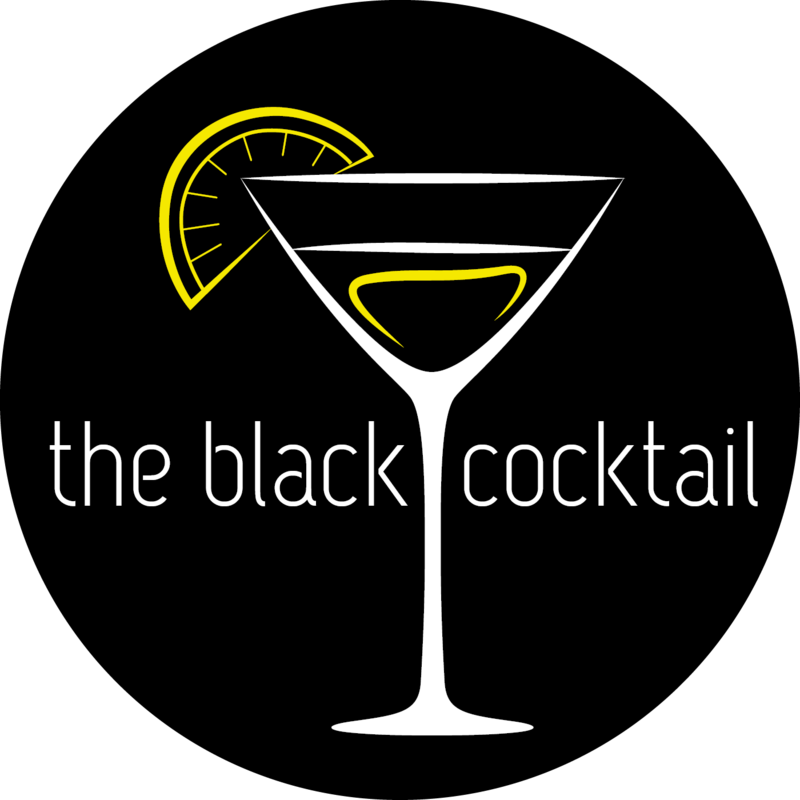 If it seems like a lot to put in your hair that’s because it is, but this Holy cocktail has worked it’s magic in my hair and remember this is all in moderation, you control the amount you decide to use. Also please note that your hair tools also play a huge role in this process. For example, let’s say a flat iron is tugging on hair while you’re getting it done, it’s probably not the best hair tool to be using and you should consider a replacement. Hair Care to me is as important as skincare, some products are on the pricier side but in the end you will be receiving lasting results and that’s what it’s all about. Thanks so much for reading dolls. Disclosure: This post is not sponsored by Redken and photograph belongs to The Black Cocktail.